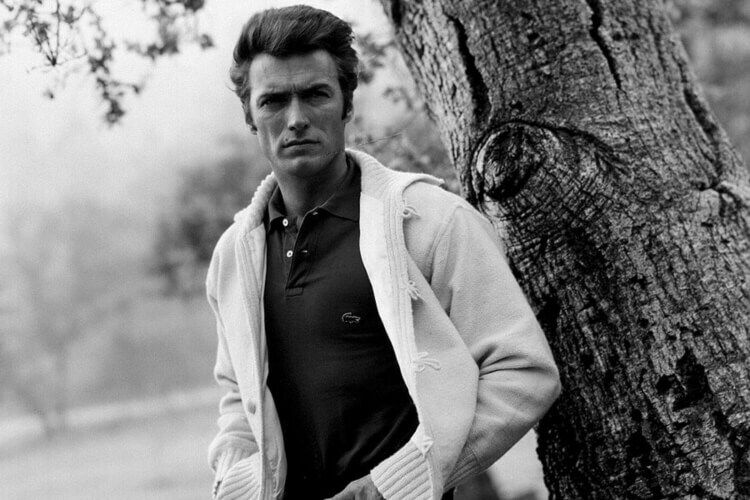 With a career spanning several decades, Clint Eastwood remains one of Hollywood’s biggest stars. His deep, slow speech and hard-working attitude helped him build an enduring all-American cowboy persona. From his breakout roles in Rawhide and the Fistful of Dollars western trilogy to recent films like The Mule, Eastwood represents the ultimate tough guy. However, Eastwood is also an Academy Award-winning director, working with the likes of Gene Hackman, Tim Robbins, and Hilary Swank.